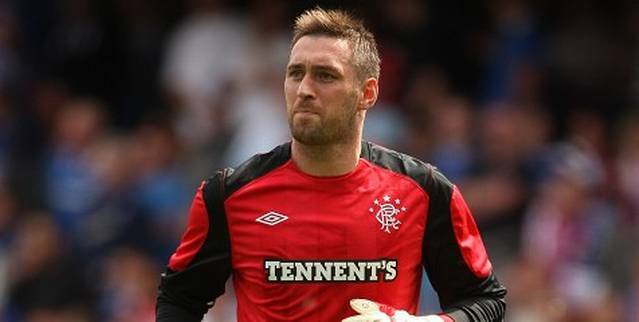 Hull City are in talks with former Rangers goalkeeper Allan McGregor regarding a permanent transfer to the club. McGregor has played his recent football in Turkey, where he joined Besiktas on a two-year contract last summer, with Rangers being demoted to the third division in Scotland. The 31-year old Scotland International has featured 26 times for his club this season, and the proposition to move back to the British Isles appears to an exciting opportunity for the player, with talks set to commence later this week regarding a permanent deal. Recent talks with Fulham have stalled regarding the permanent transfer of David Stockdale, who was on loan at the KC Stadium last season, and helped play a key part in their promotion to the Premier League. Latest reports had linked Aston Villa stopper Shay Given with a move to the club, although as the former Republic of Ireland International is on a reported £60,000 a week, this has scuppered the deal. In other news, Hull have completed the signing of forward George Boyd on a two-year contract from Peterborough United. The 27-year old moves on a free transfer, and spent time on loan at the KC Stadium at the end of last season.